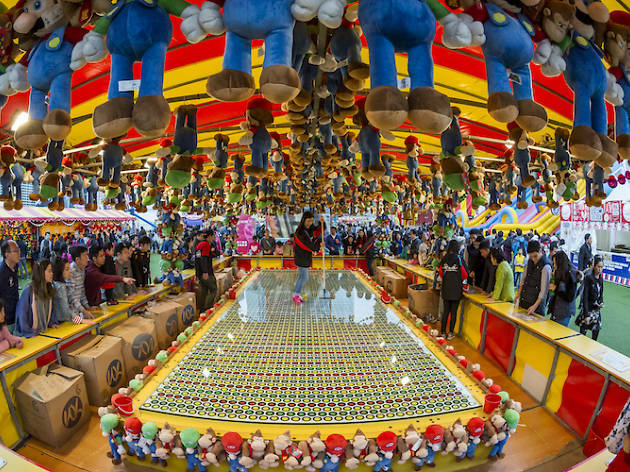 A thrilling good time awaits at this gargantuan carnival. 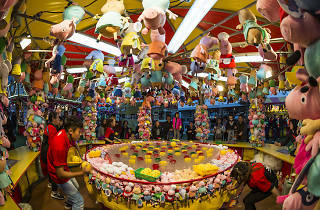 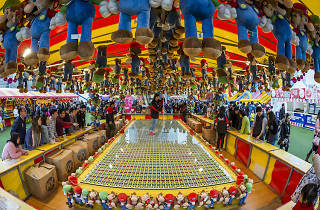 Unleash the kid in you and take a whirl on more than 50 thrilling rides and game stalls. 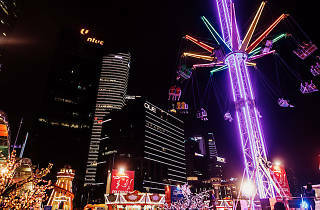 After all, it's Singapore's biggest carnival ever with a plethora of rides like roller coasters and rotating towers with swinging chairs, as well as game stalls to keep the fun going. 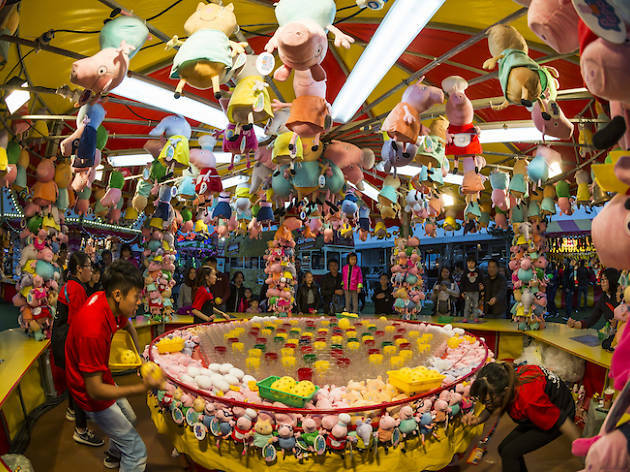 Fuel up by grabbing a bite at the food stations and be entertained by live performances, workshops and fun events throughout the night. 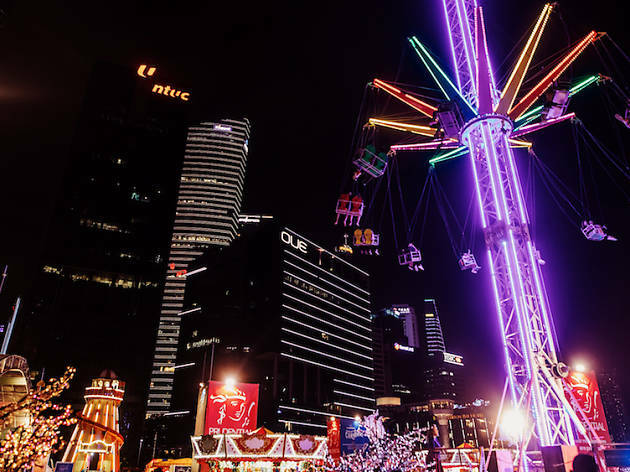 Each month will be highlighted by a new theme, kicking off with the call to make crazy memories at the Prudential Marina Bay Carnival.